Certified organic shea butter, coconut and lime extracts. 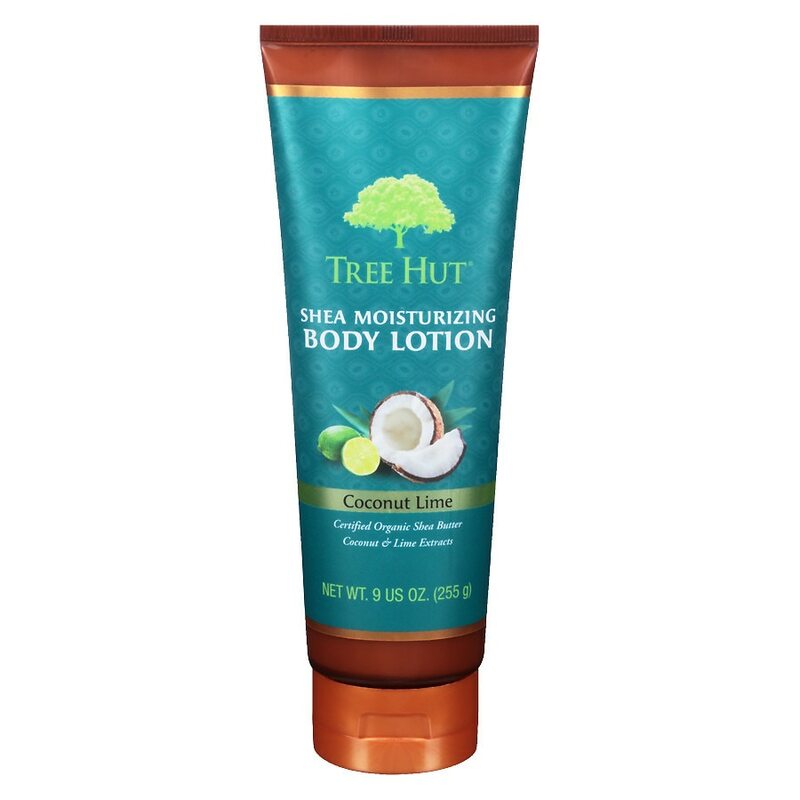 Refresh your skin with Tree Hut Coconut Lime Moisturizing Lotion. The non-greasy formula is enriched with Certified Organic Shea Butter and Coconut extract that are naturally packed with vitamins and antioxidants. 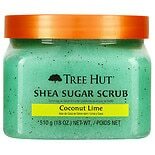 Tree Hut's deep nourishing formula keeps your skin healthy and feeling loved. No parabens. No farmaldehyde donors. Product not tested on animals. Apply on your skin daily. For smoother skin, apply after taking a shower with Tree Hut shea moisturizing body wash. © Naterra International, Inc. Even though Tree Hut products smell good enough to eat, they are for external use only.